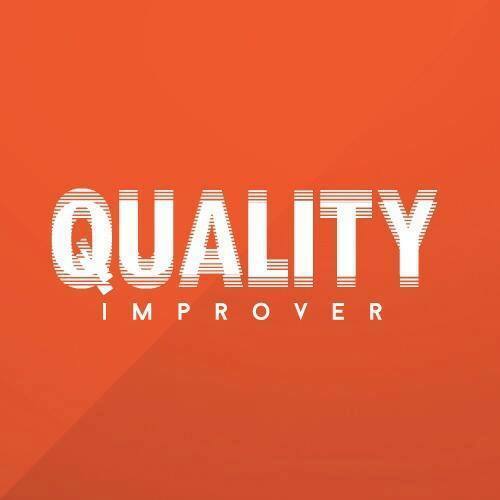 Quality Improver is convenient, no matter where you are in the world. Professional mastering quality at reasonable rates for musicians, producers, and labels. Our techniques have diplomas from SAE Institute Glasgow (UK) for audio engineering and electronic music production.